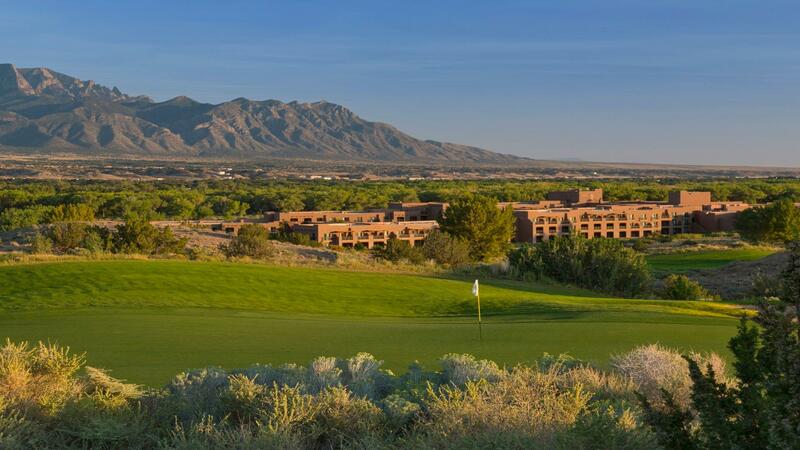 Nestled on 550 acres of the Santa Ana Pueblo between the Sandia Mountains and the legendary Rio Grande River, Tamaya Resort & Spa is a destination as unique as you are. 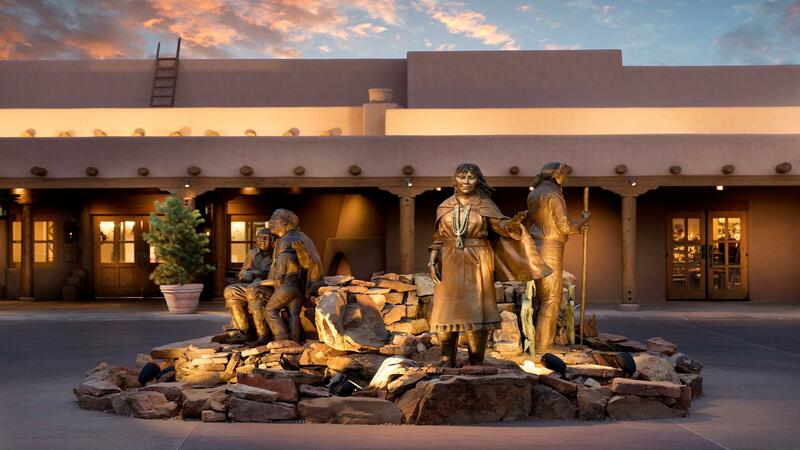 Located between Santa Fe and Albuquerque, New Mexico, our stunning resort reflects the ancient history and rich culture of the Tamayame people. Immerse yourself in a fantastic southwest experience from the moment you walk in the front entrance and smell cedar incense burning in our lobby. Taste the delicious and traditional flavors of New Mexican cuisine. 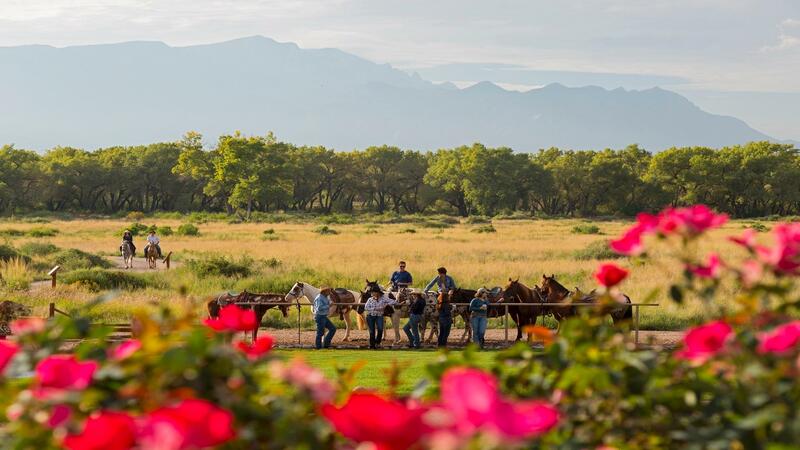 At the end of a long day filled with hiking, hot-air ballooning or horseback riding, relax on our veranda while watching the spectacular red-orange New Mexico sunsets. Hit the links on our championship Twin Warriors Golf Couse or indulge yourself at the award winning Tamaya Mist Spa & Salon. Tamaya offers authentic cultural activities like pottery and jewelry making, adobe brick making, traditional Pueblo oven bread demonstrations, Native dancers and musicians and Stories Under the Stars with a renowned Native American storyteller. And of course, you'll find the impeccable service you've come to expect from Hyatt. Whether you're looking for a restful escape, a romantic weekend, a girls' getaway or a thrilling family adventure, you are guaranteed to find the perfect vacation at Hyatt Regency Tamaya Resort & Spa. Whether working or relaxing, Hyatt Regency Tamaya Resort & Spa offers these amenities and attractions for you to enjoy; Contact your agent for more details.